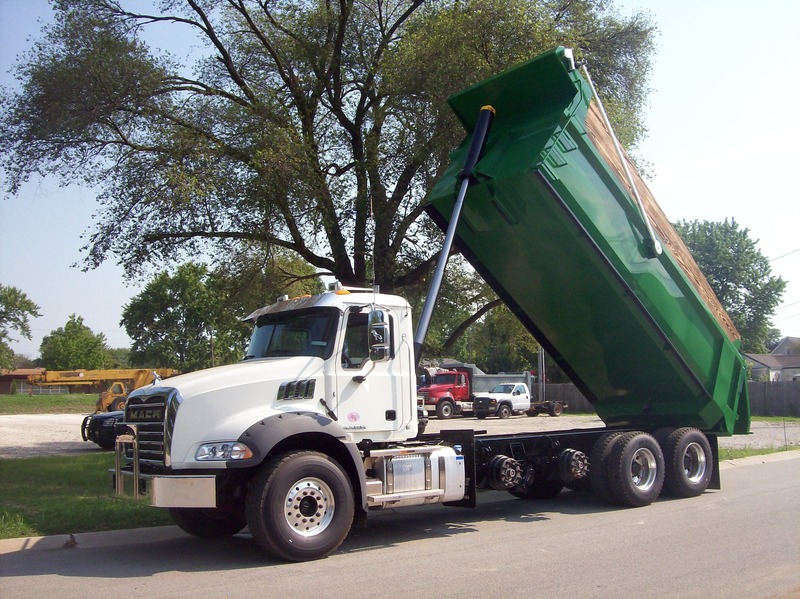 Rowe Truck Equipment is proud to introduce the SBA1000, the newest addition to the RTE American Dump Body line and our lightest full-sized dump body which is a direct replacement for aluminum bodies. 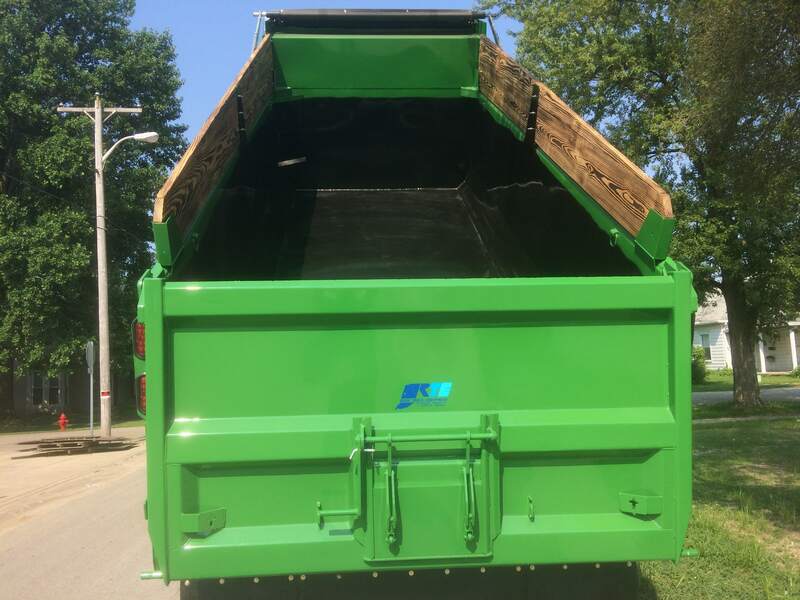 Leveraging advances in material mechanics with meticulous design considerations has produced a body that is uniquely positioned in the dump body market for applications where aluminum bodies are typically used. 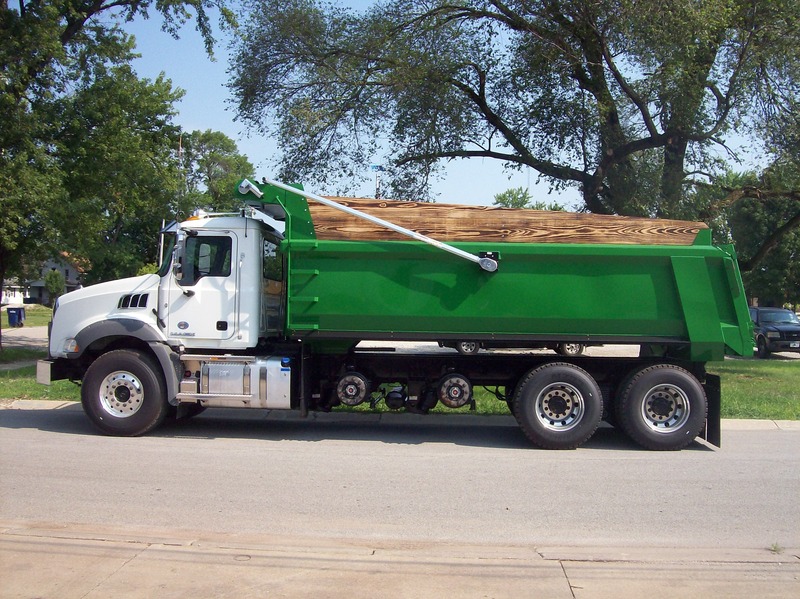 The SBA1000 is the first body to be constructed completely of Advanced High Strength Steel (AHSS). 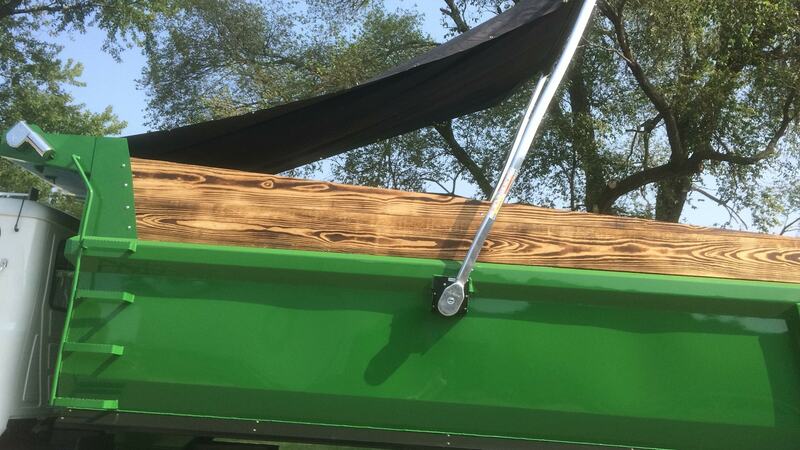 The result is a blend of durability and versatility. AHSS is some of the toughest material you will encounter and results in a body that is much more powerful than it looks. 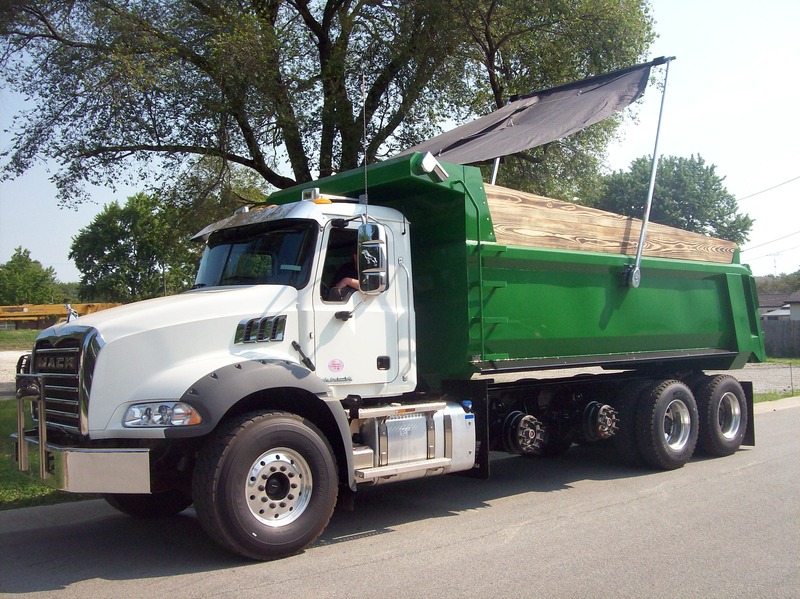 The full-size body ensures you can handle larger jobs that smaller bodies couldn’t and the lightweight design is perfect for work where carrying gross weight is important. 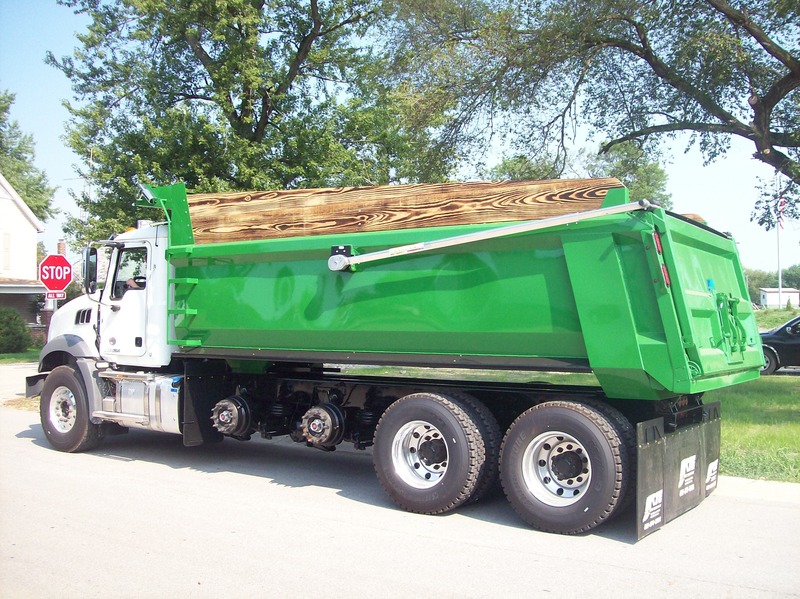 For the forward thinking owner, the SBA1000 is a great choice for businesses that have used aluminum bodies in the past and come to realize that the limitations of aluminum body construction outweigh the “pretty” factor that some operators may find important. 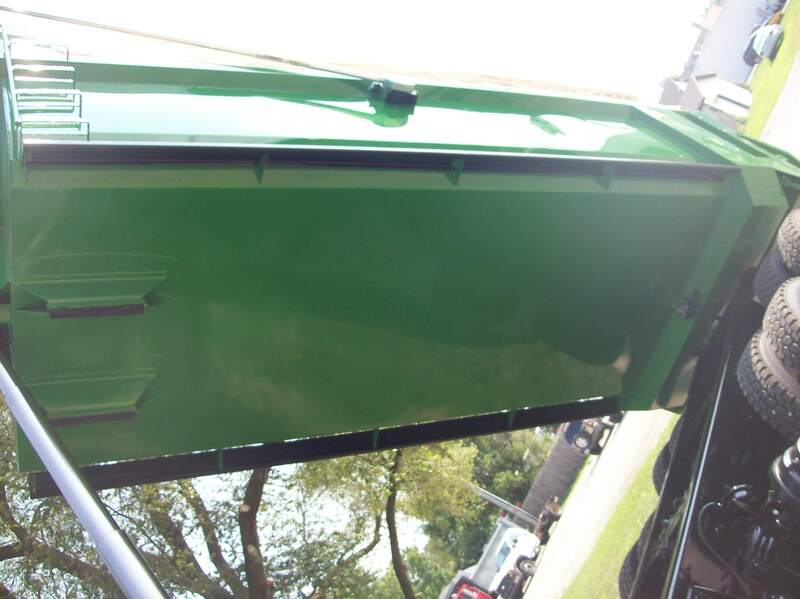 Since RTE bodies are completely primed, corrosion is eliminated. Our on-site painting bays give you the option of choosing any color you want for the best looking results. 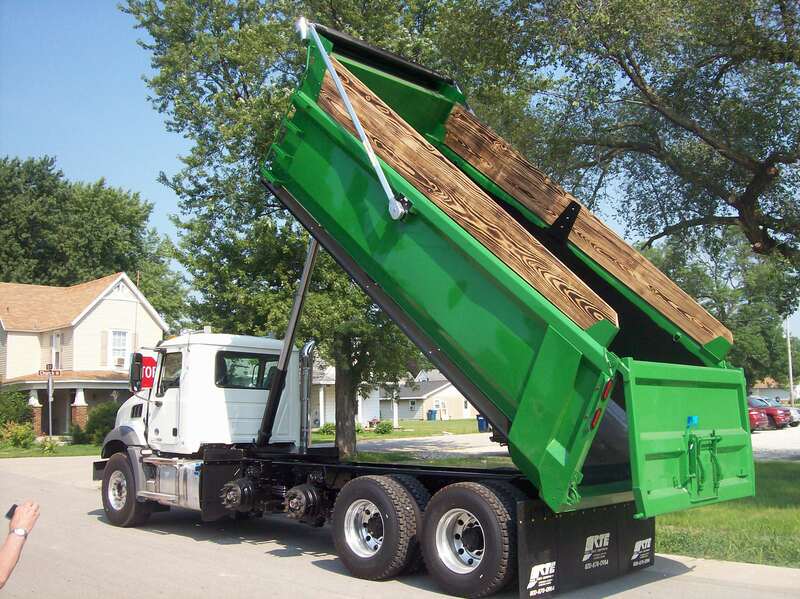 Contact RTE to speak with a Customer Service Representative to see if your application is a good fit for the SBA1000 Suspended Dump Body. 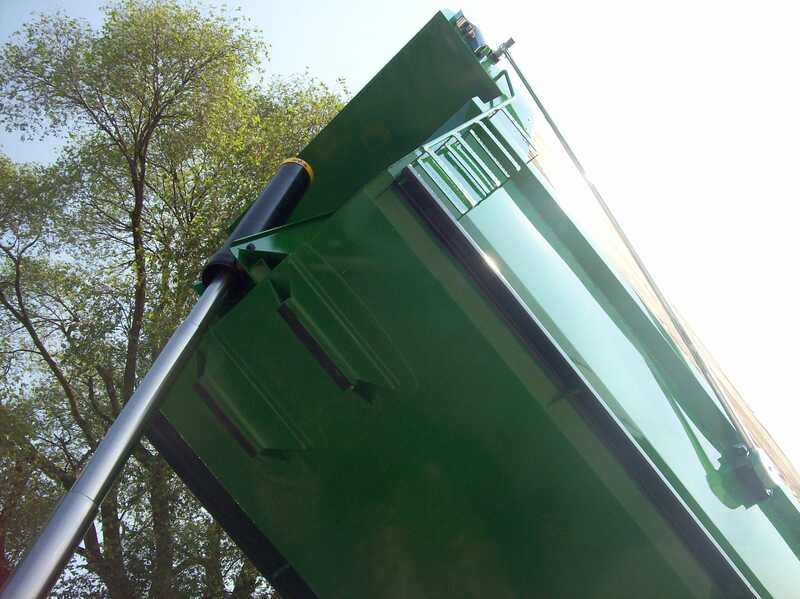 With years of testing already successfully accomplished in real-world working conditions, you can be sure that the SBA1000 will have the same great performance and quality craftsmanship that has become synonymous with Rowe RTE Dump Bodies.